The ring Prince Harry gave Meghan Markle is seriously dreamy. It’s exactly the kind of ring you’d expect for a fairy tale wedding. Meghan Markle is one lucky gal, and now, we get to see this couple tie the knot, as the royal wedding is finally here. 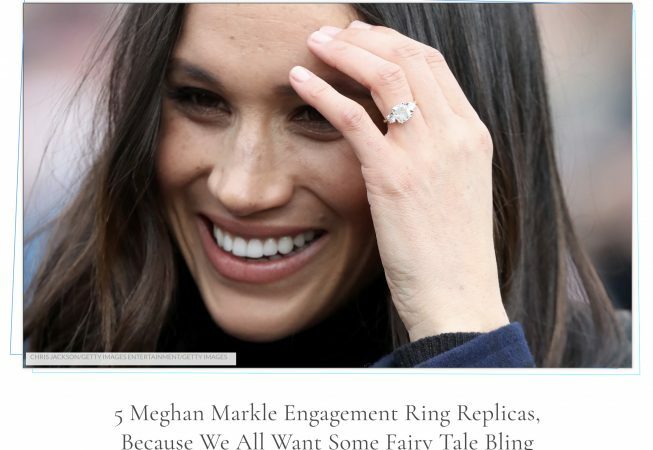 On Saturday, May 19, Prince Harry and Meghan Markle will say, “I do,” and some gals in relationships would probably love to say “yes” to these Meghan Markle engagement ring replicas. 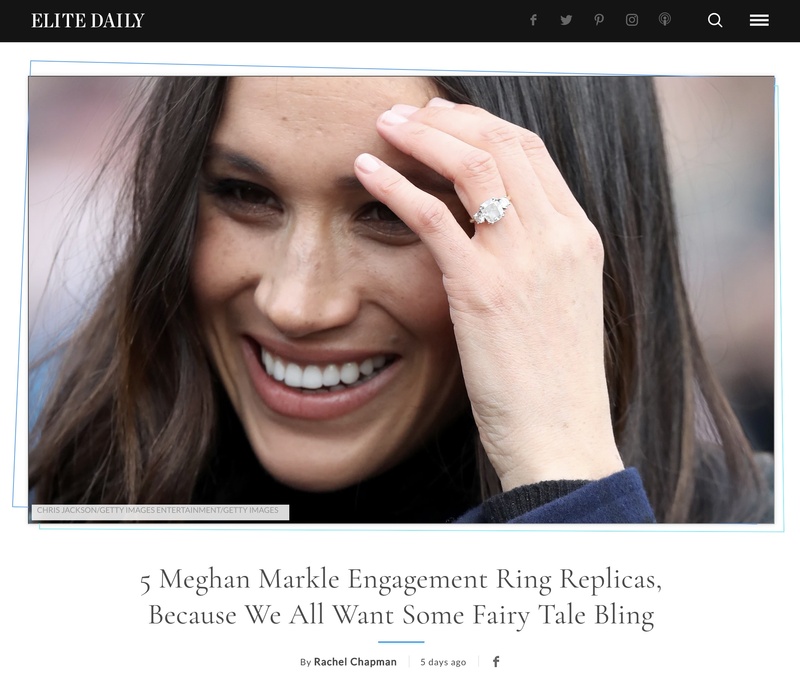 Read the rest of the article and check out our beautiful Meghan ring, which is the first ring they featured!